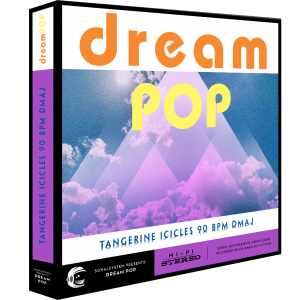 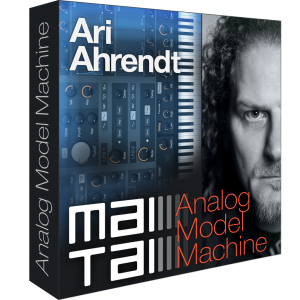 Explore 250 exciting presets for your Mai Tai synth engine in Studio One! 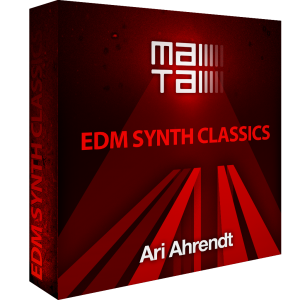 EDM Synth Classics is the follow-up to our hugely successful Analog Model Machine from Ari Ahrednt. 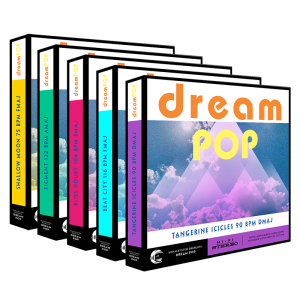 Supercharge your Mai Tai sound library with this stunning new preset collection!